When Dr. Harry Salinger, a reputable, fifty-eight-year-old New York psychotherapist, informs his patient Jennifer Slater that she defends against “loving feelings as though they were a fearful threat,” he might as well have been referring to himself. Salinger is still struggling to let go of his pain after his wife’s death from cancer four years ago. But in a flash one day, his sanitized relationship with fellow psychotherapist Amada Blake becomes a new, uncertain thing. As Salinger ponders his nonexistent love life, he helps his patients make sense of their own. He counsels both Jennifer Slater and Jacques Giraud, who meet and fall in love but remain blissfully unaware they share the same therapist. 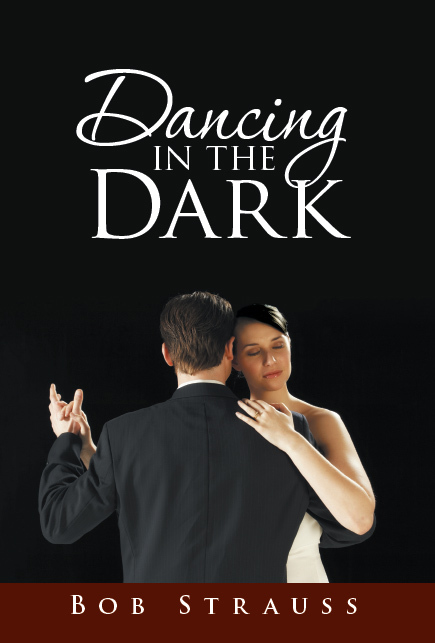 Part drama, part comedy, Dancing in the Dark is about taking the risk to love as it explores the inner lives of its characters, spinning a tale of three flawed and wounded individuals who have suffered severe loss. Each must overcome grief and the fear of unfathomable loss to fully embrace life and love again. Theirs are journeys of self-discovery, healing efforts they dare not avoid.